Polls can play an outsize role in the run-up to any election. Donald Trump has long been a proponent of polls, celebrating positive ones and deflecting from those that are negative. Michael Cohen also understood the power of polls. He reportedly asked a small IT firm to rig polls in Trump’s favor. The Wall St. Journal reports that Cohen offered RedFinch Solutions $50,000 to manipulate polls from CNBC and The Drudge Report. He also made the promise of future work. While Gauger requested the remaining balance, he says he was never paid. 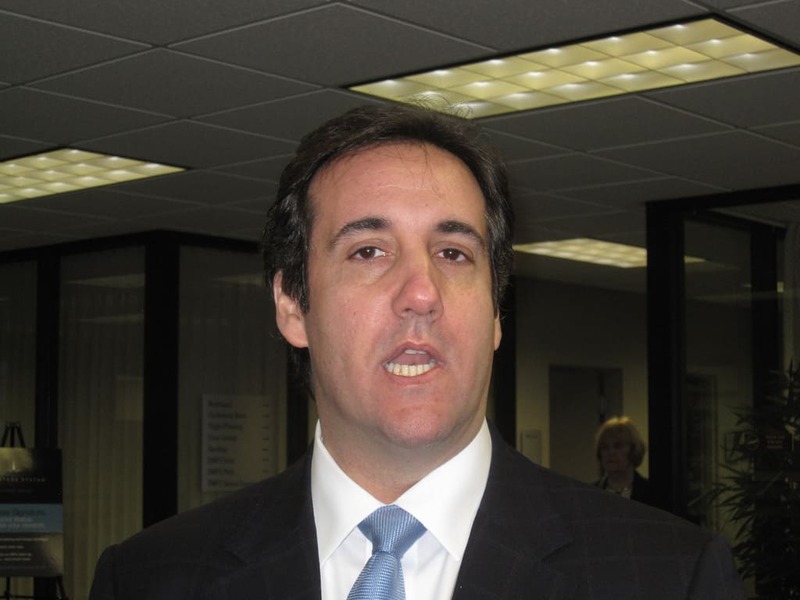 Cohen, however, requested that the full $50,000 be reimbursed to him and was paid the money by the Trump Organization.